The U.S. Army has selected six small businesses for a five-year, $50M contract to develop technologies that can support teaming operations among unmanned aerial, ground and underwater autonomous vehicles. 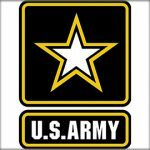 Accelerated Development and Support, Archarithms, Cybernet Systems, DHPC Technologies, Robotic Research, Shield AI will compete for task orders under the Army’s Autonomous Unmanned Systems Teaming and Collaboration in GPS-Denied Environments contract, the Defense Department said Wednesday. 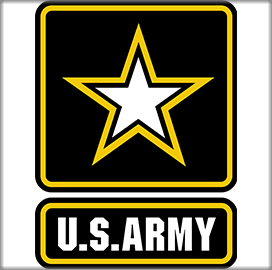 The Army Contracting Command received nine bids for the project via an online solicitation. According to a FedBizOpps summary, the AUSTC program aims to build, integrate and evaluate autonomous unmanned systems sensing technologies equipped with features such as 3D/4D mapping, target identification, tracking, collective 3-D visualization, advanced real-time analysis and radio communication systems. The service branch will determine work locations and funds upon issuance of individual orders through the project’s expected completion date on Sept. 4, 2023.